A LION trainer working for Australia's oldest circus has denied claims of animal cruelty. 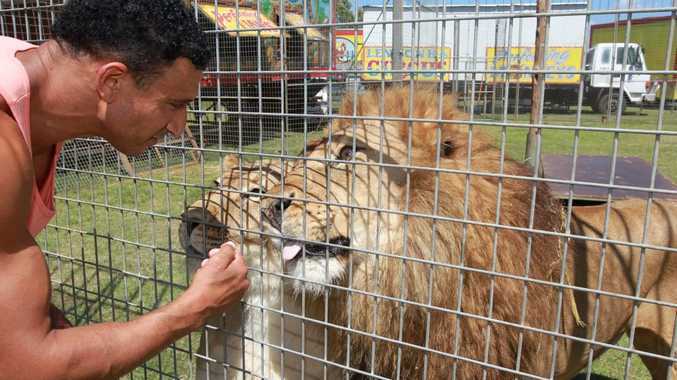 Mohammed Jritlou, who has been working for the Lennon Bros Circus for 16 years, said allegations the lions were kept in small cages were untrue. Mr Jritlou's response followed an animal rights protest outside the circus in Caloundra, where protesters from two animal rights groups accused the show of making its animals perform unnatural and demeaning tricks for human entertainment. Activist Lauren Taylor said the animals were under stress after being confined to trailers and trucks for days at a time. 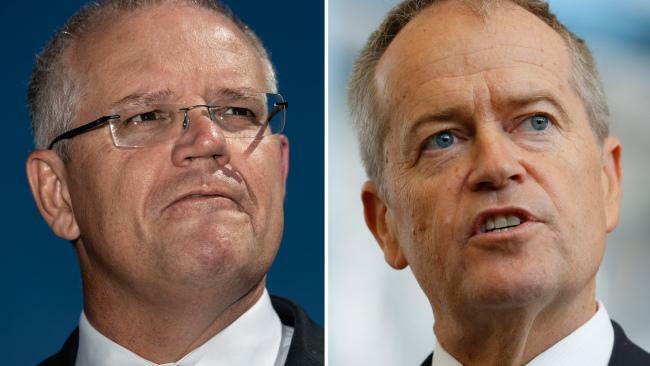 "The social isolation, barren, noisy, unnatural environments and small enclosures of a travelling circus can cause great stress to the animals," Ms Taylor said. Mr Jritlou said he was offended by the accusations. He said the animals were like family. "They are the first thing I think of when I wake up in the morning and the last thing at night," he said. "Their happiness and wellbeing is the most important thing to me and every other performer as well." Several animal enclosures have been erected behind the massive Lennon Bros tent at the Caloundra City Soccer Club. An assortment of animals, including horses, camels, monkeys and dogs live among the 16 circus performers, 14 other workers, and their trailers on the ground. The biggest 25m by 25m pen is the lion's den, where three 250kg-plus "big cats" - one lion and two lionesses - spend their days and nights. Kovu, Kiara and Maisie were born and raised with the Lennon Bros Circus, with Mr Jritlou their trainer and primary carer. They travel around in a semi-trailer-style enclosure for 11 months of the year, stopping for two weeks at a time during each performance. Mr Jritlou said although the team could travel up to 300km in a day, the lions were checked at least every hour. "They are our first priority. No matter where we are or whatever else is going on, we check on the lions first," he said. "When we arrive at each destination the first thing we do is set out their enclosure so they can roam around and lay on the grass." Although the lions had grown up in the circus, Mr Jritlou said they were still treated as wild animals. "No matter how they have been raised, a lion is a lion and must be treated with respect," Mr Jritlou said.